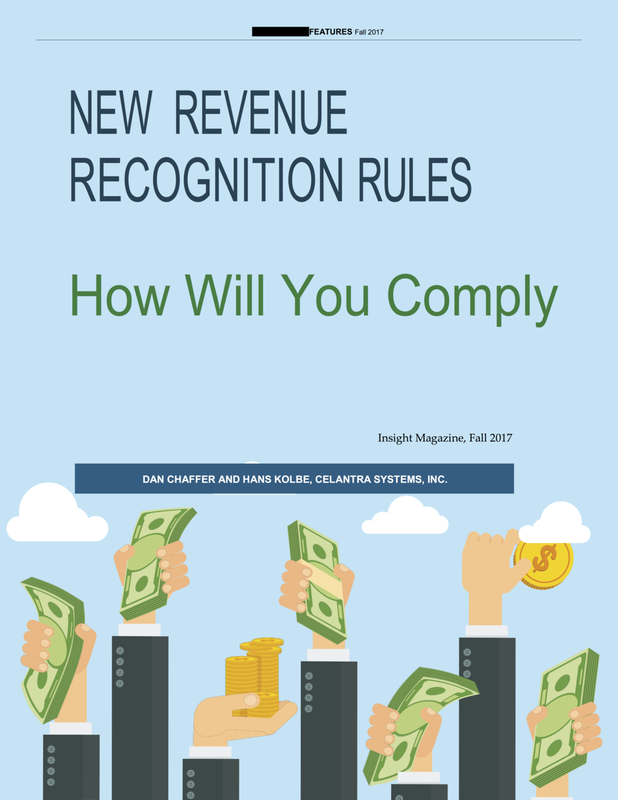 In 2018, public companies that report in US GAAP or IFRS must comply with new revenue recognition rules. This article illustrates the complexity of these rules and highlights the areas where a software solution can assist in meeting the new requirements. With an understanding of the new recognition paradigm, businesses can better determine whether any new software is required.